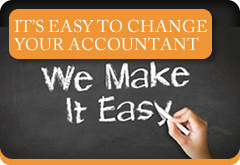 We are a modern professional firm of Chartered Accountants providing a comprehensive range of efficient and cost effective services to meet the demands of businesses and individuals alike. Our partners bring together a wealth of experience, the benefit of which is passed on to our clients. As well as being Chartered Accountants, we are also business people managing our own business and can identify with the experiences and opportunities faced by our clients. Our staff have been carefully selected to complement our strengths and skills, and include individuals with specialist knowledge of areas on which our clients can draw. 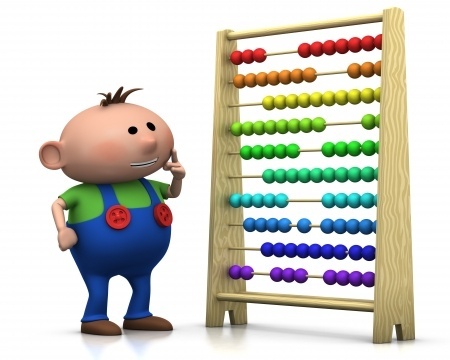 We offer assistance in many aspects of business, accountancy and taxation. 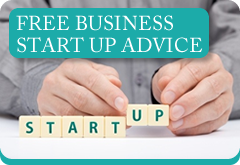 This experience enables us to help a wide range of clients, be they individuals requiring advice on business start-ups, or established companies seeking ongoing support in business or taxation matters. We work closely with clients to provide support and services designed to provide us with detailed knowledge of our clients' businesses. This close interaction gives us up to date information to enable us to provide tailor-made solutions which help our clients to develop and sustain a healthy business. Client satisfaction has enabled our business to succeed and grow.